New to Asana? Just beginning a Trial? Start here. Learn how to onboard your team and build habits that stick. Manage and plan your work more strategically with these tips. 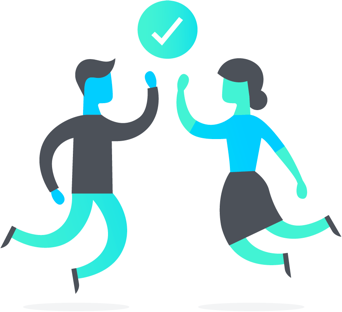 See how teams like yours create and manage projects and processes. Learn the basics in 15 minutes with short click-through lessons. Watch Asana in Action with an 8-minute video tour and other video tutorials. Register for an interactive workshop led by Asana’s Customer Success team. Get step-by-step instructions and see our full feature documentation in the Help section. Asana’s interface is divided into 5 areas: Sidebar, Top Bar, Header, Main Pane, and Right Pane. 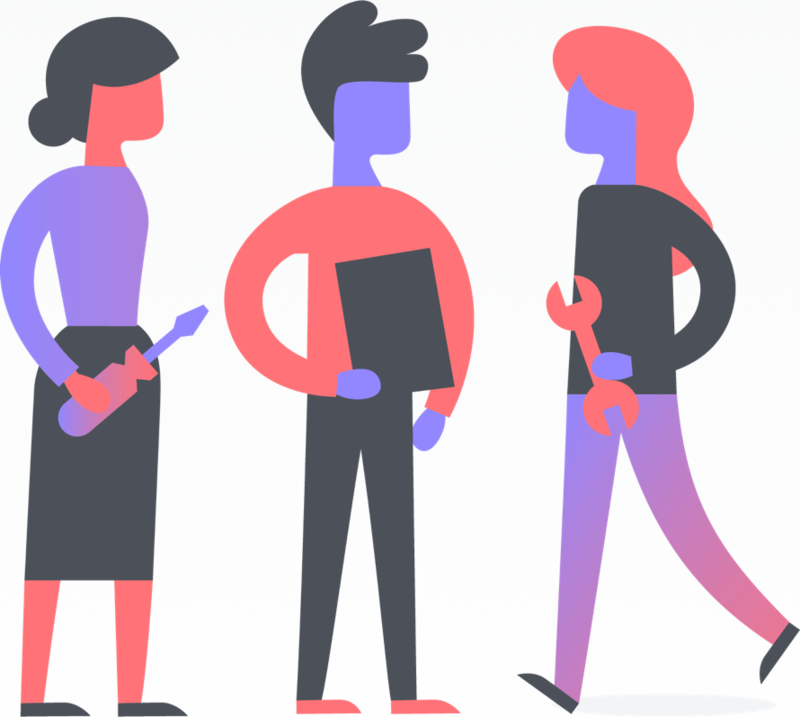 Find answers to all of the most common questions about using Asana with your team. Whether you sign up for Asana yourself or are invited by somebody else, you start by creating an Asana account. 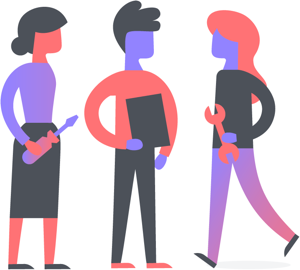 See all of the most recent updates that have been made to Asana. Let us help you find what you’re looking for or connect you to our support team. 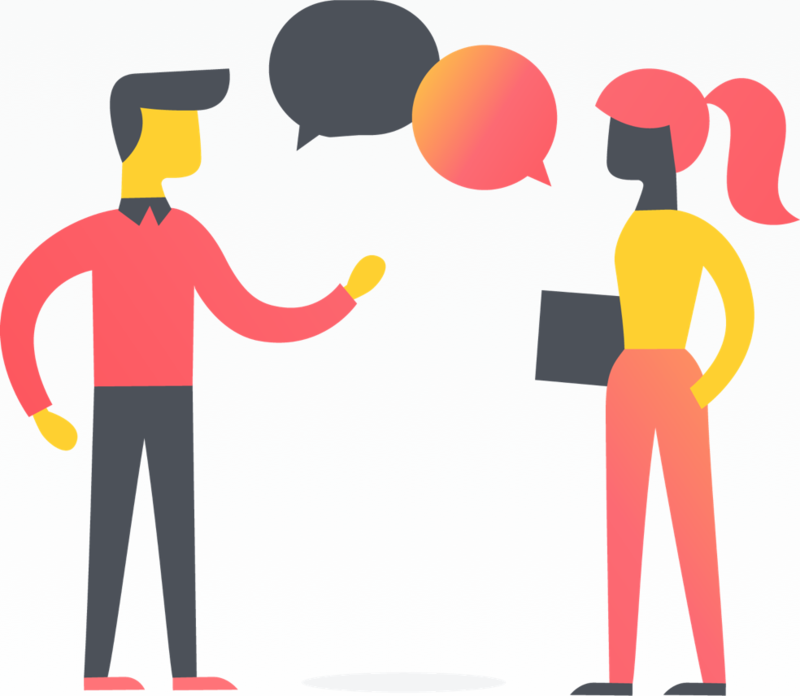 Connect with other customers to ask and answer questions about Asana. 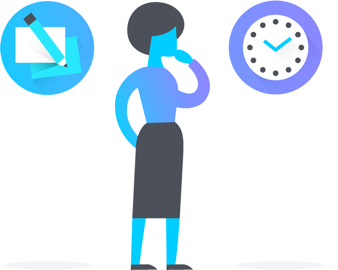 We’ve been working with the G Suite team to perfect the Asana for Gmail Add-on and today we’re excited to share that Asana for Gmail is now available. 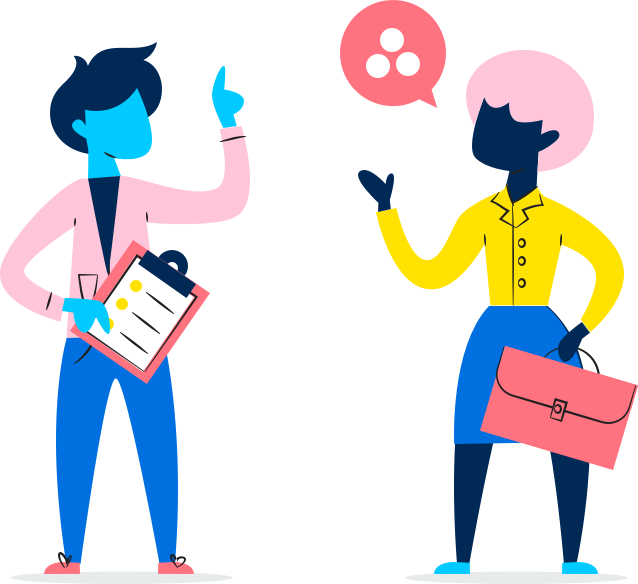 It’s not that subtasks don’t have value, I just think they are easily overused by people (especially when they are new to Asana). How do you organize your to-dos in My Tasks? 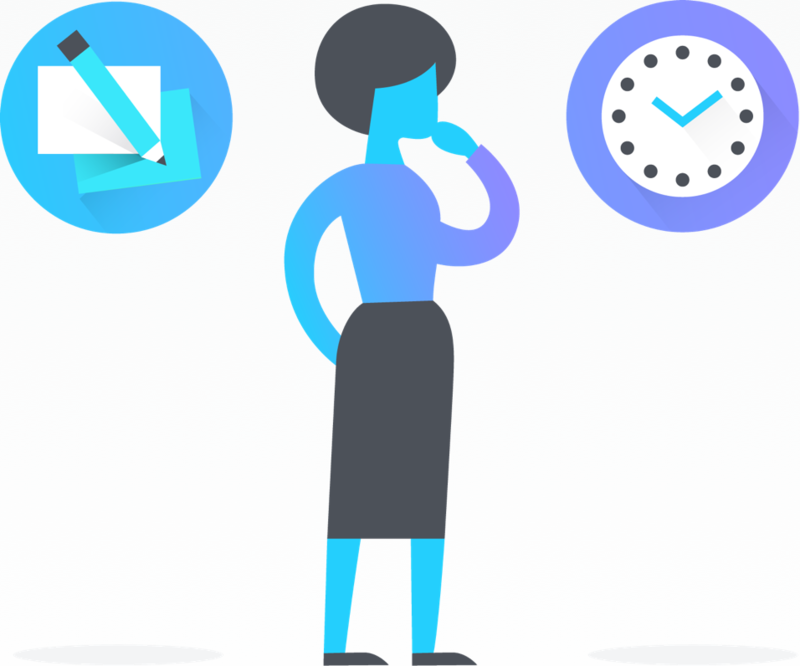 I’ve always been a huge fan of to-do lists (from paper versions to the variety of apps out there) which is why I geek out about finding and refining my system of organizing My Tasks in Asana.